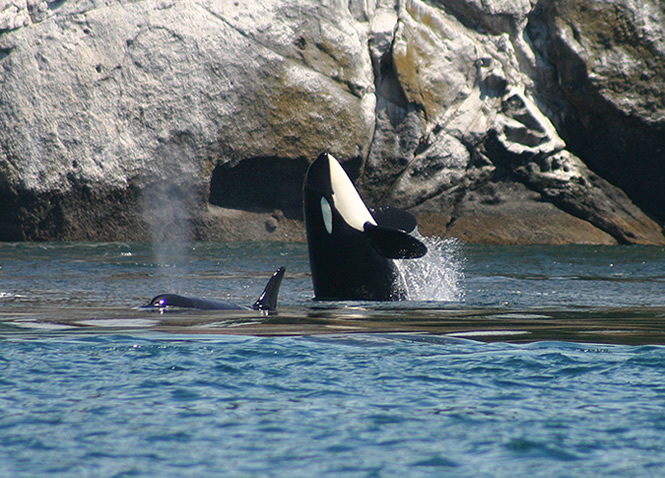 The first time you hear an Orca blow stays with you forever… or a Bald Eagle calling its mate. This is a time to open your eyes and ears to new sounds and sensations. 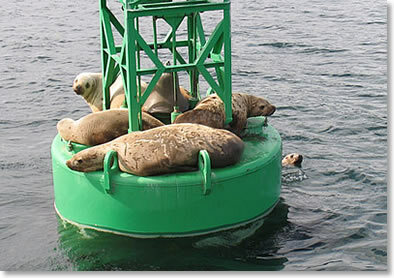 Part of the reason to come on a sailing charter in the San Juan islands is to get close to places and animals that you don’t normally see. Our wildlife encounters are not staged and just occur naturally. 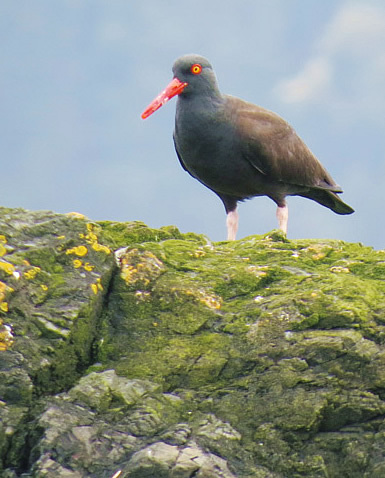 The rich plankton fed waters of the San Juans are home to a wide assortment of marine and bird life. Everyday there are amazing opportunities to get close to nature as we wind our way through the myriad of islands that form the San Juan archipelago. Contact Jon or Jette today to learn more about our cruises.